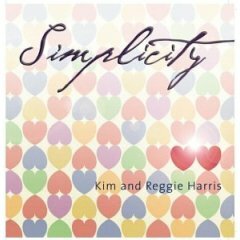 Sound Files (MP3) from Kim and Reggie Harris's CD titled Simplicity (2002), on which I'm playing Fender fretless bass. 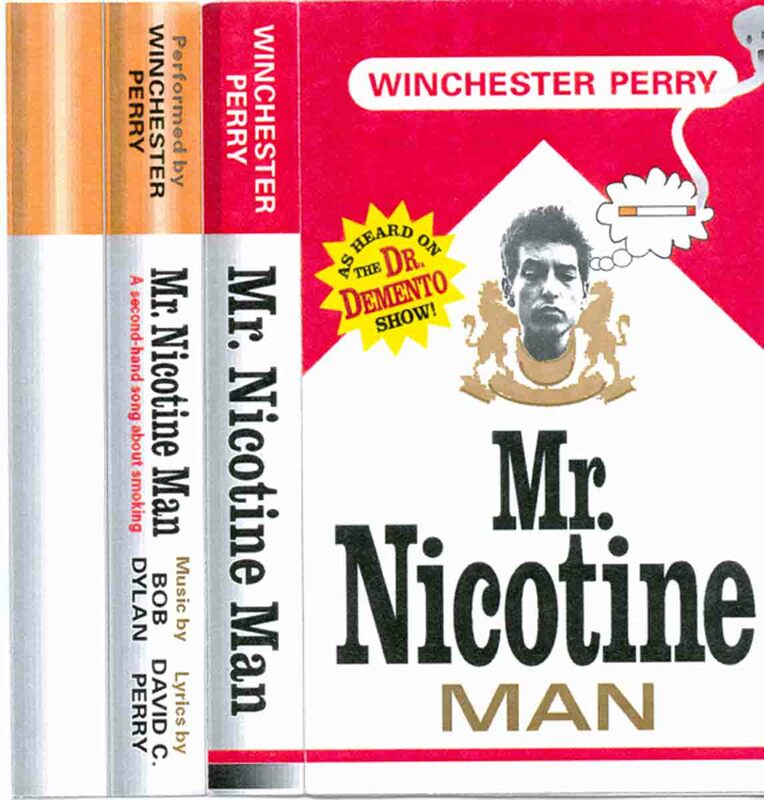 Winchester Perry: Mr. Nicotine Man (cassette single release only). Released 1994 as a parity of the Byrd's, Mr. Tambourine Man. Performed by Winchester Perry, with anti-smoking lyrics written by David C. Perry. Joe Hammer, recording engineer, musician - all instruments, except voices & harmonica. First nationwide airing on the Dr. Demento show June 5, 1994 and numerous local and national outlets. Produced to sound like the Byrd's Mr. Tambourine Man, with the Rickenbacker electric 12 string guitar. 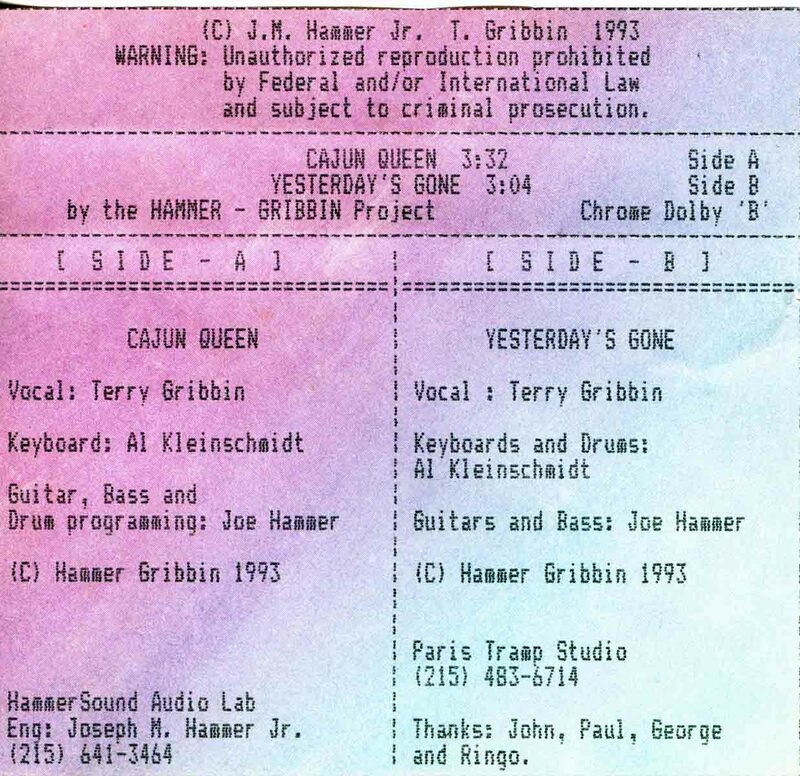 Terry Gribbin, Al Kleinschmidt & Joe Hammer: Cajun Queen, Yesterday's Gone (cassette single release only). Released 1993. Terry Gribbin, vocals, lyrics on Yesterday's Gone & vocals, lyrics & harmonica on Cajun Queen and recording engineer. Al Kleinschmidt, keyboard on Cajun Queen & keyboards and synth drums on Yesterday's Gone. Joe Hammer, all guitars, bass, recording engineer & other misdirections on both Cajun Queen & Yesterday's Gone. On Yesterday's Gone, thanks to John, Paul, George & Ringo.